From the moment Terra is rescued by Michael in the parking lot of a coffee shop, their paths seemed destined to be merged. He says he's into investments and she says she's in the shoe business. But the investments Michael Tripp is involved in have to do with firearms, and he's building quite a name for himself as the gun runner to turn to. Terra Wilson is indeed into shoes, but the kind that she can buy and add to her collection. She's also not any ordinary girl. She's Terra Agrioli, only daughter of the head of the mafia, but that's not the kind of information you give out to someone you've just met...or someone you're attracted to...or someone you've been dating for weeks...or someone you're falling in love with. 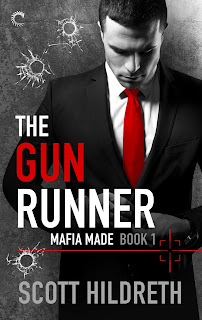 They're both immersed in worlds that muddle what's legal and what isn't, but can a mafia princess ever find happiness with the very gun runner her father has his eye on? Will Michael still want her when he learns the truth that Terra's been hiding the entire time they've been together or will everything come to an end? Learn more about Scott Hildreth. 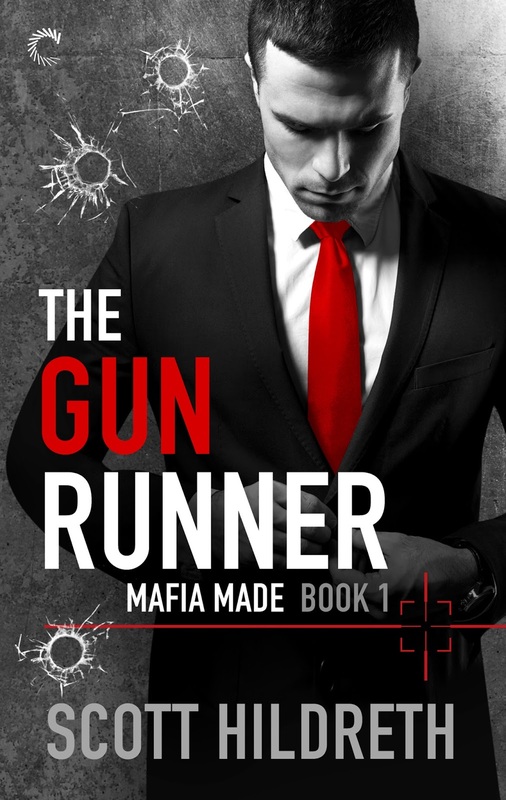 Purchase The Gun Runner on Amazon | B&N | Kobo.